We’ve partnered with Elmo to offer Visualizers & Wireless Solutions that empower presenters with the tools to deliver detailed instructions and achieve greater learner engagement. Elmo products are ideal for classrooms or presentations. Elmo classroom Visualizer and Wireless tablet empowers teachers with the tools to deliver detailed instructions and achieve greater student engagement. 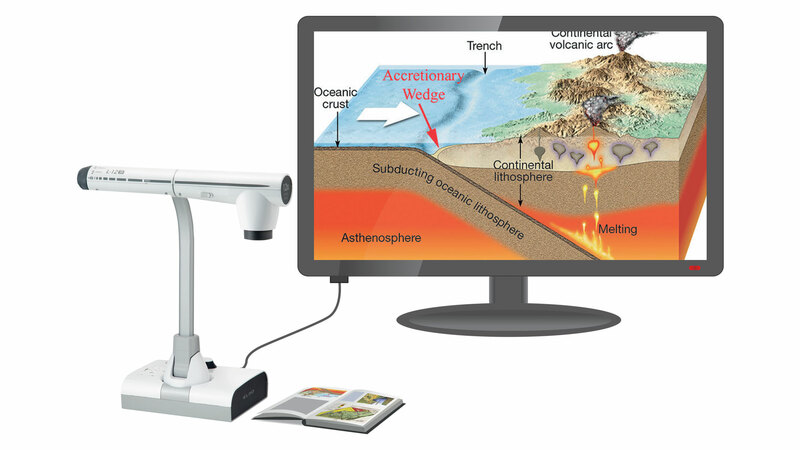 The all-inclusive visualizer is designed to enable teachers to illustrate on documents, images & 3D objects while the image is displayed on your LED Screen, Interactive Board or White wall and it’s totally PC FREE!